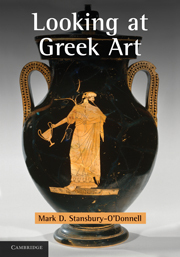 "This book is a superb resource for students and teachers of ancient Greek art specifically and the ancient Greek world as a whole. 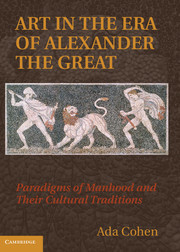 Barringer strikes an ideal balance between brevity and depth, leaving just enough room between the sentences for dialogue, discussion, and discourse. 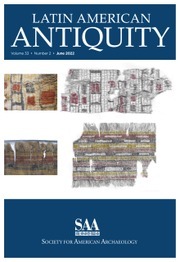 No mere survey, this important new text goes out of its way to problematize traditional narratives and point to the hidden riches and complexities of the field." 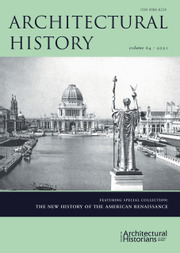 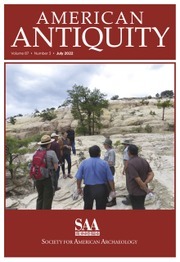 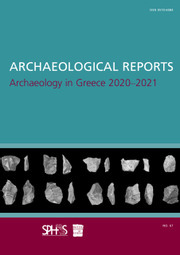 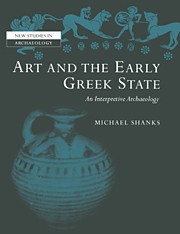 "There is no lack of good introductions to the art and archaeology of ancient Greece, but Barringer’s new book - clearly written and presented, incorporating the latest scholarship, and superbly illustrated (many images are new, unusual and uncommonly instructive in themselves) - will occupy the first rank. 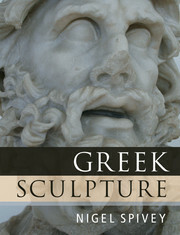 The narrative is made to order for undergraduate surveys, but even advanced students and scholars will benefit from the book’s succinct and perceptive analyses of the themes, functions and cultural contexts of the major monuments of Greek art and architecture. 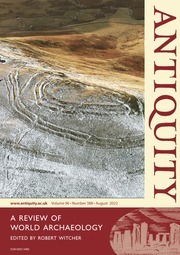 It is that rare thing: a readable survey that intimates the richness, depth and complexity of its subject." 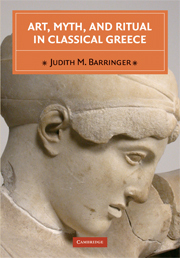 Judith M. Barringer is Professor of Greek Art and Archaeology in Classics at the University of Edinburgh. 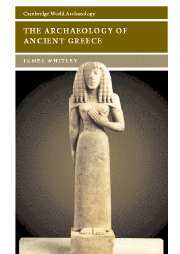 Her areas of specialization are Greek art and archaeology and Greek history, myth, and religion. 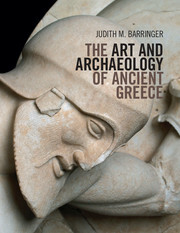 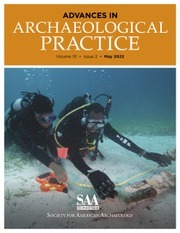 Professor Barringer is the author of Art, Myth, and Ritual in Classical Greece (Cambridge University Press, 2008); The Hunt in Ancient Greece (2001); and Divine Escorts: Nereids in Archaic and Classical Greek Art (1995) and co-editor (with Jeffrey M. Hurwit) of Periklean Athens and Its Legacy: Problems and Perspectives (2005). 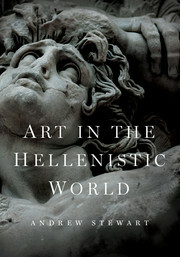 She has been awarded grants from the National Endowment for the Humanities at the American School of Classical Studies in Athens and the British Academy, among others. 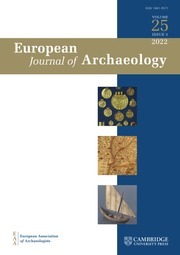 She was a Blegen Research Fellow at Vassar College and a Senior Fellow at the Internationales Forschungszentrum Kulturwissenschaften in Vienna, and she currently holds a Marie Curie Fellowship at the Institut für Klassische Archäologie at the Freie Universität Berlin from the M4Human Programme of the Gerda Henkel Stiftung.